Buster is our Hungarian import from Krisztina Biro, who we have been in good relation for over thirteen years and we have several of her lovely dogs in our pedigrees. Our Buster is a very outgoing boy who loves to be loved. 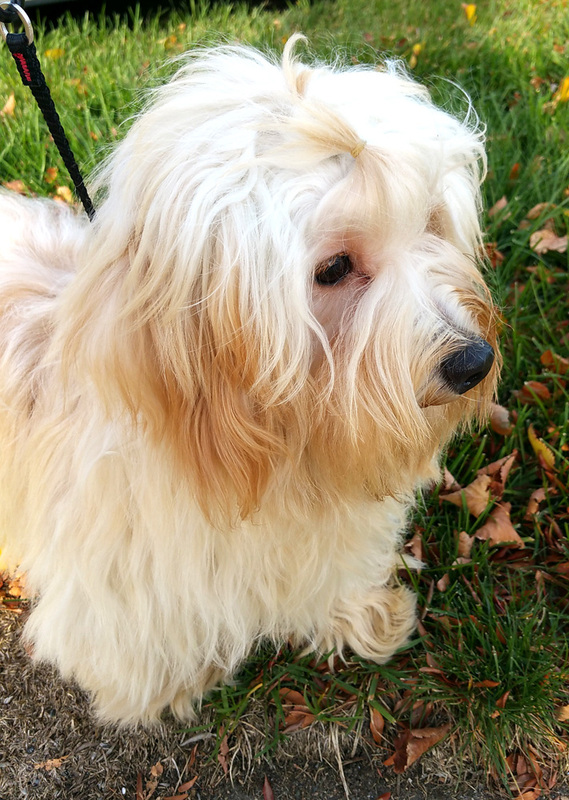 He is happy, keenly smart and a springy Havanese who loves to make life all about him.